#OklaEd, Are You Ready For A Fight? 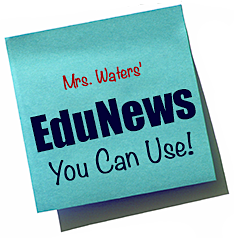 You are here: Home / EduNews / #OklaEd, Are You Ready For A Fight? It looks like it’s going to be ALEC vs. Oklahoma Public Education in the first round of the legislative session this year, courtesy of Oklahoma legislators with more interest in lining corporate pockets than educating Oklahoma students. Read the blow-by-blow analysis and bait-and-switch criticism of education commentators Claudia Swisher and Brett Dickerson, who have decades of experience in the ring of education. Ha — I will be fighting…and educating…and visiting…and writing…Whatever it takes!